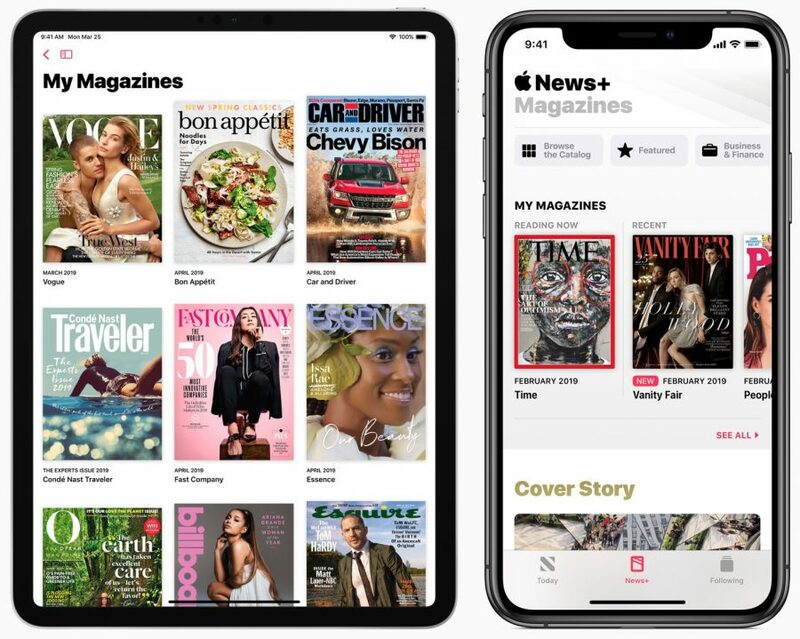 Of the services Apple revealed at its 25 March 2019 special event, only one—the Apple News+ digital magazine service, a paid add-on to the company’s free News app—was actually made available (see “Apple News+ Debuts With Magazines, Newspapers, and Web Sites,” 25 March 2019). This was great news for information junkies who gained access to a treasure trove of additional content—primarily magazines, with a handful of newspapers and news Web sites thrown in. At $9.99 per month—with multiple members of a Family Sharing household able to maintain their own reading preferences for that single fee—Apple News+ will strike many as tempting. However, the service has omissions, compromises, and a few rough edges, and some of these might prevent you from subscribing. It’s easy to check for yourself—the first month is free—but I recommend setting a reminder to cancel the subscription before you’re charged in case you don’t find it meets your needs. Apple News+ seems like a bargain because it provides access to top publications like the New Yorker and the Wall Street Journal that cost more than all of Apple News+ if procured individually elsewhere. The Wall Street Journal is an even more extreme example of this “curation.” On the face of things, it offers only a selection of its articles via Apple News+. Other content is supposed to be lurking below the surface, and available via searching, but articles I’ve wanted to read have sometimes proven elusive. And those are just the ones that I knew to search for. And the accessible archive will reportedly contain only 3 days of content from the newspaper. You can go to the WSJ.com Web site in Safari in iOS, open any article there, and if it is for subscribers only, hit the share icon, share to Open in Apple News, and it will open the full article in Apple News if you are a News+ subscriber. Is Apple News+ a Good Value? Not necessarily. As we noted in our earlier coverage, public libraries offer online versions of magazines for free via digital partners such as Flipster and RBdigital. But whether you regard these as acceptable alternatives to Apple News+ depends on which magazines you like to read. I was excited about Apple News+ at first. After doing an inventory of my preferred magazines, however, I realized it might be a waste of money. Many of my favorite titles, such as Macworld and Wired, are available to me using RBdigital via the St. Paul Public Library or at the Minneapolis Public Library. Others, including Fortune, Fast Company, and Bloomberg Businessweek aren’t—but I can get much of their content for free on their Web sites. All public library systems are different, so check with your library to see what it offers in terms of digital magazine services and how they line up with your preferences. Libraries aside, the real question is if you’re spending more than $120 per year on periodicals. In our recent survey, only about 25% of TidBITS readers said they spent more than that each year (see“Survey Responses: Apple Music and Apple News+,” 8 April 2019). If you’re getting all you want to read for less money, there’s little advantage to Apple News+. In fact, for many news junkies, the News app’s plethora of free news content might be more than sufficient without all the additional titles available in Apple News+. Do you have time to read more than you’re reading now? An advantage of Apple News+ over other digital magazine services is formatting. Many publications on the service have been reworked and made adaptable for a range of Apple’s devices, from a 27-inch iMac to a 4-inch iPhone SE. Some titles even have animated covers. However, many titles—about half of the roughly 250 magazines available—have not received this retooling. Time and time again, I found issues that provided little more than digital snapshots of their original printed pages, which are all but impossible to read on smaller screens. Even reformatted content looks lousy on the Mac, but that’s a general problem with the Mac’s awkward “Marzipan” News app ported from iOS. It’s a terrible Mac app, with no attention to the sort of conventions and user-interface niceties Mac users expect. Beyond the comparison with other digital magazine services, Apple News+ isn’t entirely successful in expanding from a collection of articles to an interface for reading a coherent magazine. Although most magazines seem to have a table of contents, at least the New Yorker’s editors chose, oddly, to rearrange the table of contents to focus on feature articles, thus confusing the structure of the magazine. Others may have done so as well. Speaking of which, when you’re in a magazine, the News app doesn’t help you understand where in the issue you are in terms of what articles came before or come next, or how much you have left to read overall. (There is a bar on the right edge of each article that shows roughly where inside an article you are.) Such confusions don’t exist when reading unrelated individual articles in Apple News as it has been up to this point, but they’re disconcerting when you expect the full magazine experience. Finally, magazines in Apple News+ still have ads—you didn’t think you were going to get away without ads, did you?—and in some cases, like Runner’s World, they can be difficult to distinguish from the reformatted article leads. And if you were interested in a shoe ad, don’t bother tapping or clicking to learn more—it won’t do anything. Apple News+ is derived from Texture, a digital magazine service that Apple bought a year ago (see “Apple Acquires the Digital Magazine Service Texture,” 12 March 2018). Texture fans might find Apple News+ a bit confusing and possibly disappointing. For instance, Texture collected users’ favorite magazines—both current and back issues—in a My Library section for convenient access. Apple News+ has no such thing. Apple News+’s My Magazines area does something different, showing current and recent reads regardless of whether these are users’ favorites. I have no interest in Elle, but it’s now shown annoyingly at the top of my app’s main screen because I happened to read an Elle story that looked interesting. Apple News+ has a workaround, but it’s clunky; go to a magazine’s homepage within the app, tap the heart-shaped “like” button at the top, and the magazine gets added to the app sidebar along with items in the free portion of the News app. That’s fine, but this approach does not scale well. The sidebar quickly becomes long and cluttered. By the way, Apple is shutting down Texture on 28 May 2019. Will Apple News+ Help Publishers? Some might subscribe to Apple News+ as a way to help magazine and newspaper publishers in what has been an increasingly embattled journalism industry. As a reporter and Web producer at a major metropolitan newspaper, I thank you for that impulse! 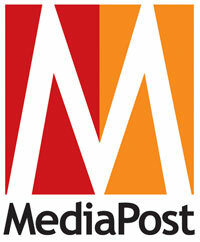 Direct subscriptions are a far more effective way to support your favorite publications. Otherwise, Apple takes a cut of your $9.99-per-month payment, and what’s left has to be shared among all the Apple News+ publications you read. It will be a pittance. Direct subscriptions needn’t be expensive, either; a New York Times digital-only subscription was just $1 per week the last time I checked, and I got a similar $1-per-week deal from the Washington Post through June. And again, how much time do you really have to read ephemeral content? Current and would-be subscribers deserve a more complete accounting of what they get and don’t get for their money—that’s a little thing we in the journalism business call transparency. It would be nice if the full catalog received a digital revamping for comfortable reading on a variety of display sizes, but that’s largely up to the magazines, not Apple. Such a move is important to set Apple News+ apart from free services available via the public libraries you support with your tax dollars; those services are a bit crude. And while an Apple News+ subscription may be better than nothing when it comes to supporting the struggling journalism industry, it’s far from a panacea.